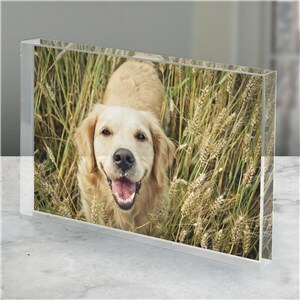 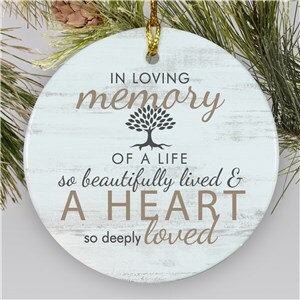 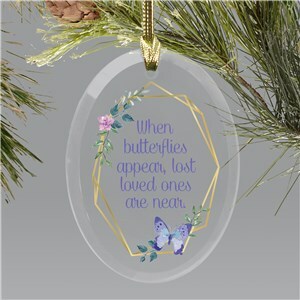 GiftsForYouNow has a great selection of lovely and thoughtful sympathy and memorial gifts. 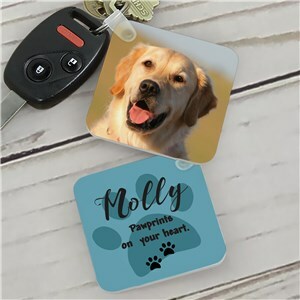 Find the right item and design that gives just the right message. 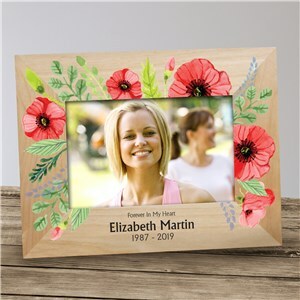 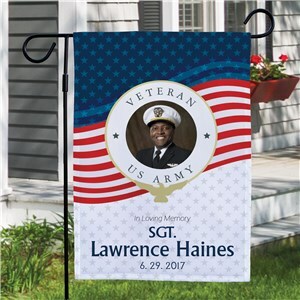 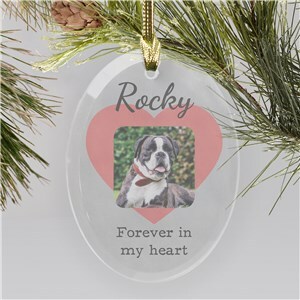 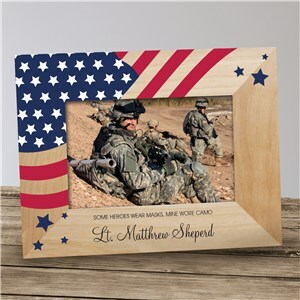 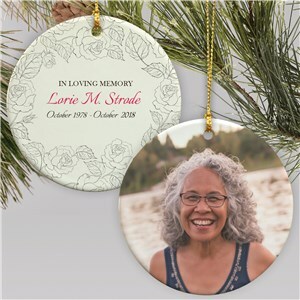 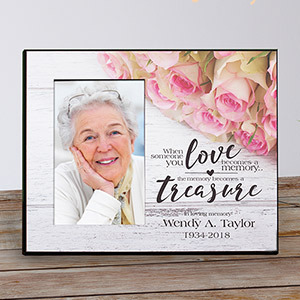 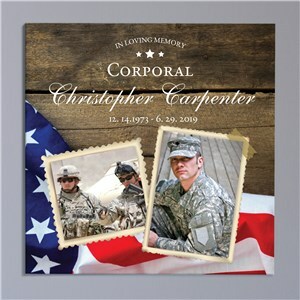 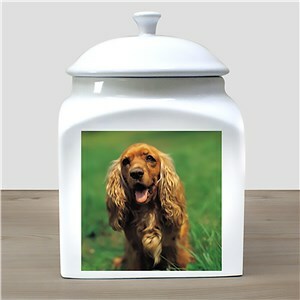 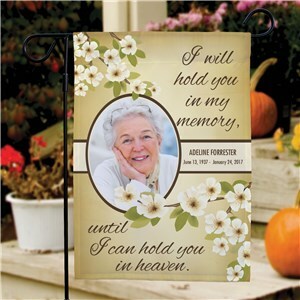 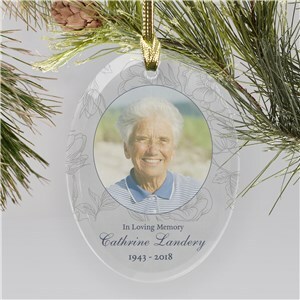 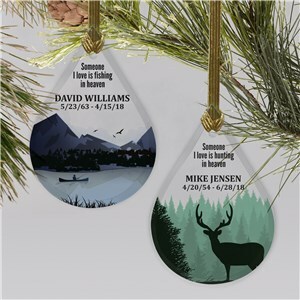 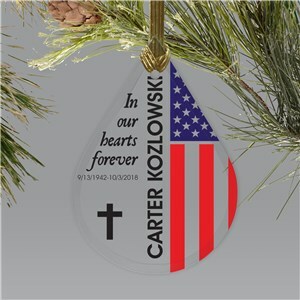 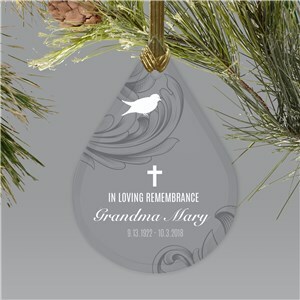 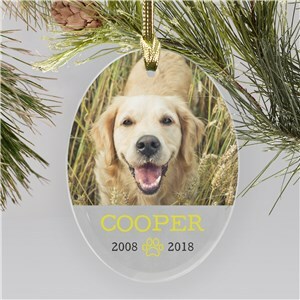 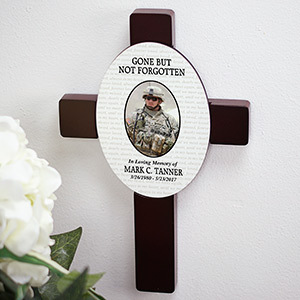 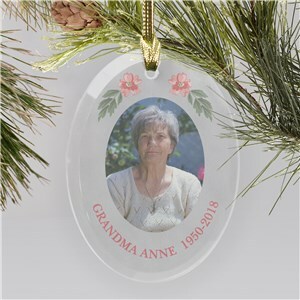 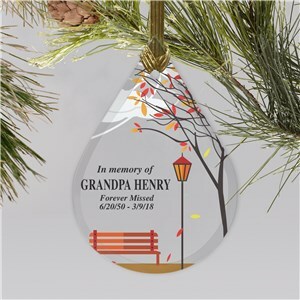 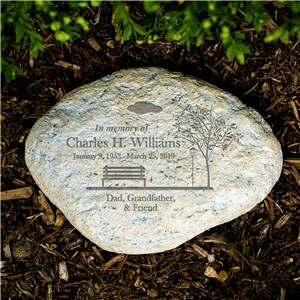 Find exactly what you're looking for in our memorial gifts personalized for you.